UFC President Dana White appeared on The Dan Patrick Show on Wednesday, reiterating his position that the UFC is not for sale after ESPN reported Tuesday a sale of the company was in late stages. White didn’t comment specifically on the details of the ESPN story, but hinted as opposed to being for sale to new ownership, the company was looking to expand its reach under the existing regime. 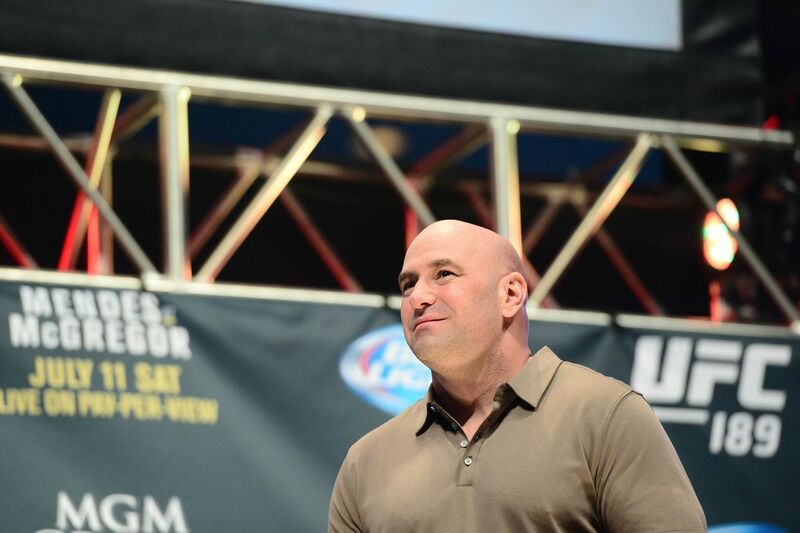 Patrick also inquired about whether the UFC was up for a partial if not complete sale. White wouldn’t comment specifically, citing confidentiality of existing or pending deals, but didn’t say a partial sale was impossible or even unlikely. “Obviously, if I’m in the middle of a deal right now, there’s a lot of confidentiality involved in it,” White said. “We’re working on expanding. We’re working on growing the company and moving into other territories like China and Japan, Korea. So, yeah, we’re always working on deals.